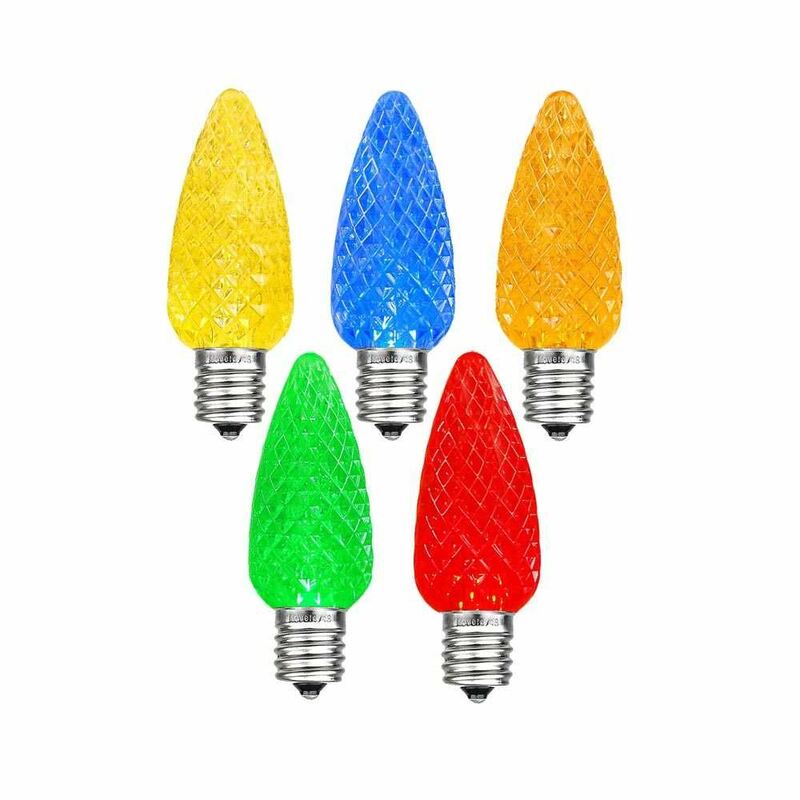 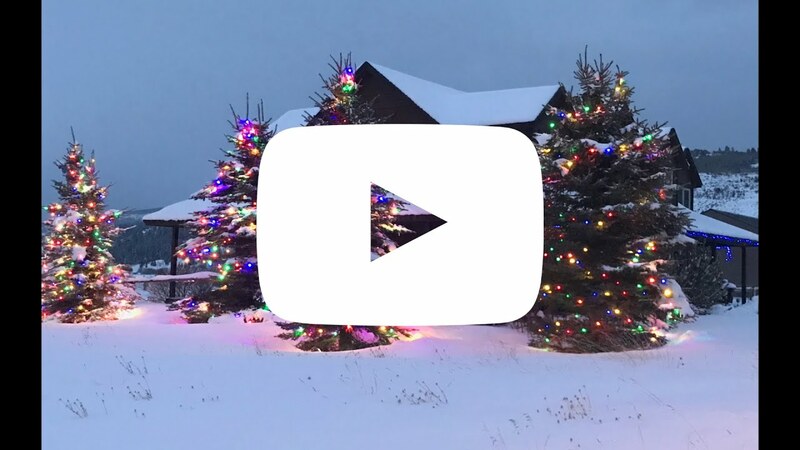 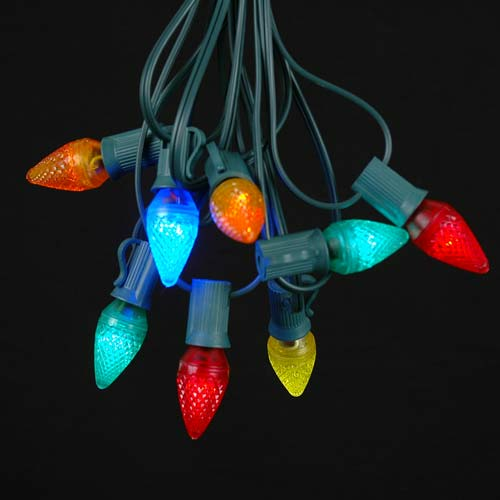 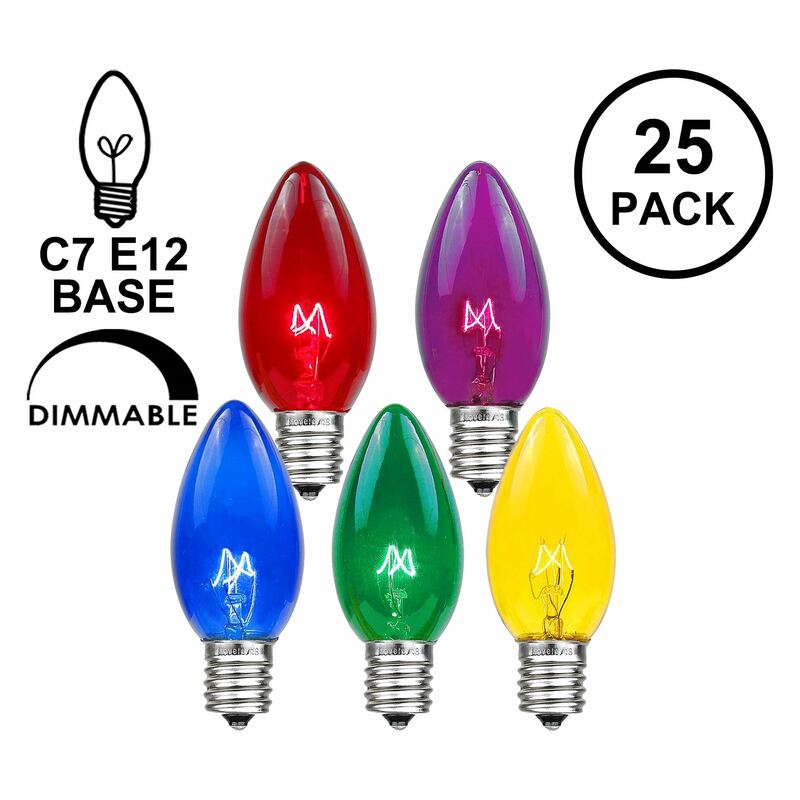 Our super bright and brilliant multi-colored LED C7 replacement bulbs will save you money on your electric bill this year and for many more Christmas holidays to come. 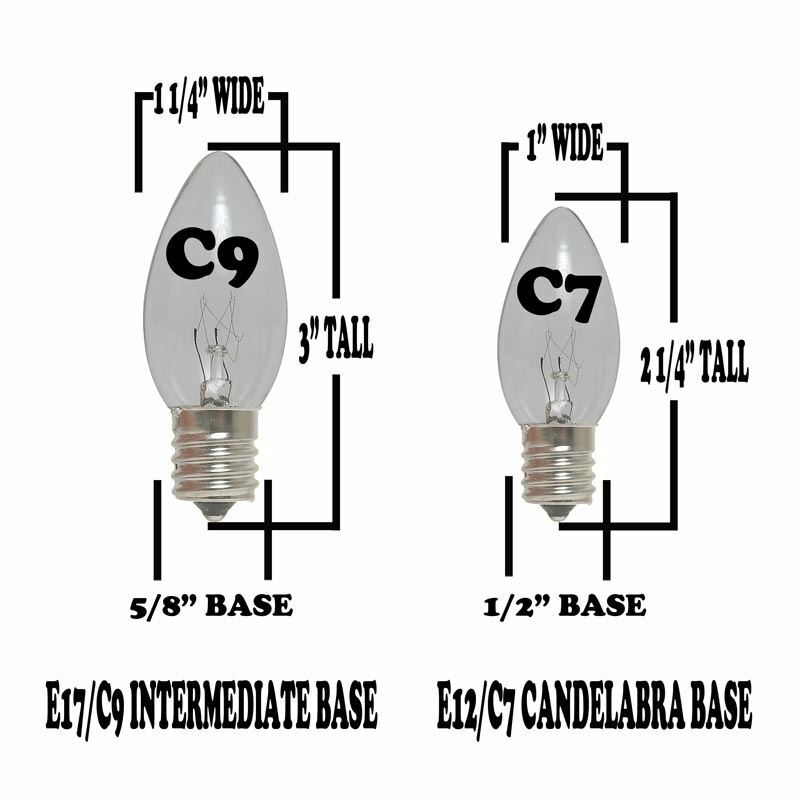 Each multi C7 Christmas light is on an E12 candelabra base and has 3 very bright LED bulbs that only consume 0.50 watts (0.02 amps) per bulb, compared to traditional incandescent C7 bulbs that use 5 watts (0.059 amps). 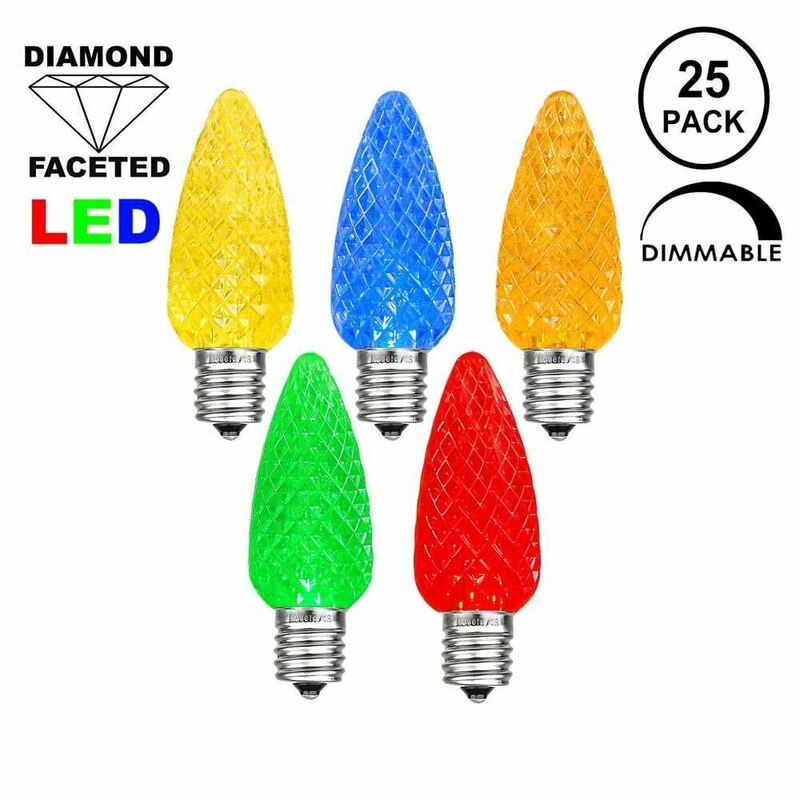 These multi C7 LED Christmas light bulbs are also housed in a hard multifaceted plastic bulb that will not fade, chip or crack. 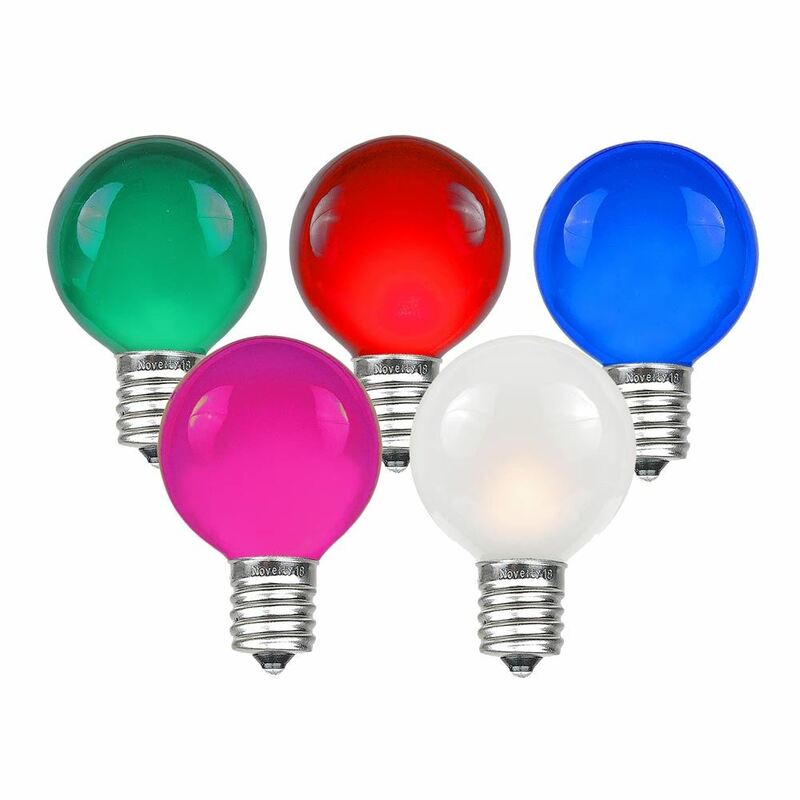 Therefore, using our LED C7 multi bulbs will add up to significant energy savings. 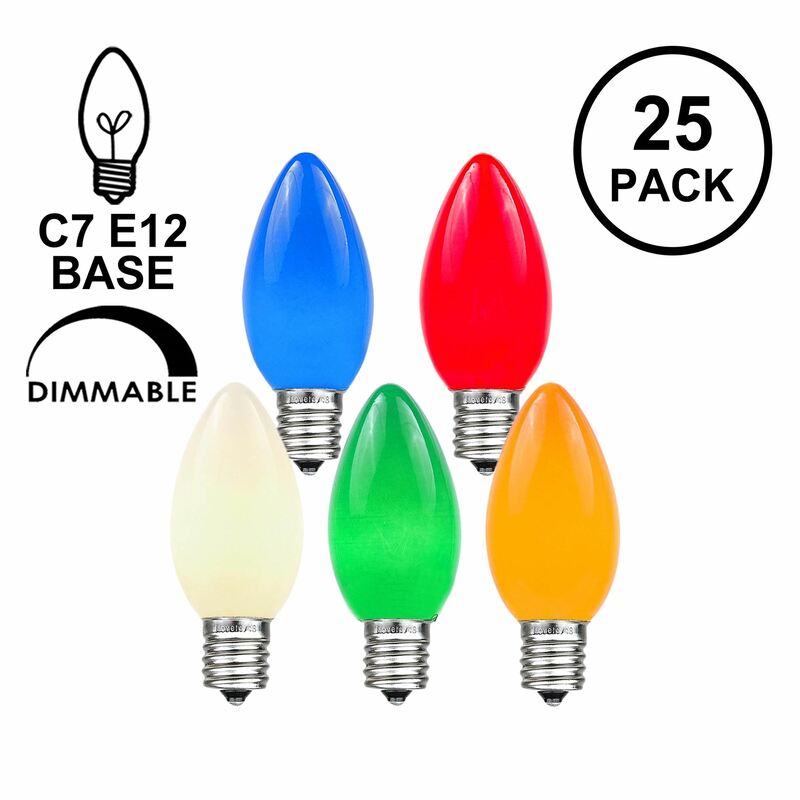 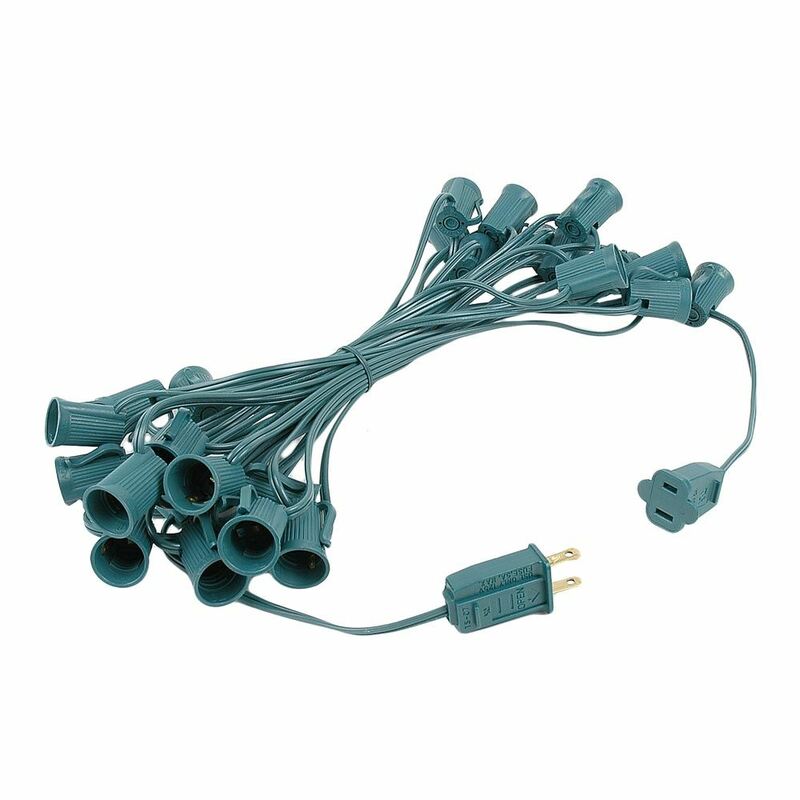 If you are using C7 LED bulbs for the first time or if you are retrofitting your old C7 strings, then our LED C7 white Christmas lights are the smart, green, and energy-efficient solution. 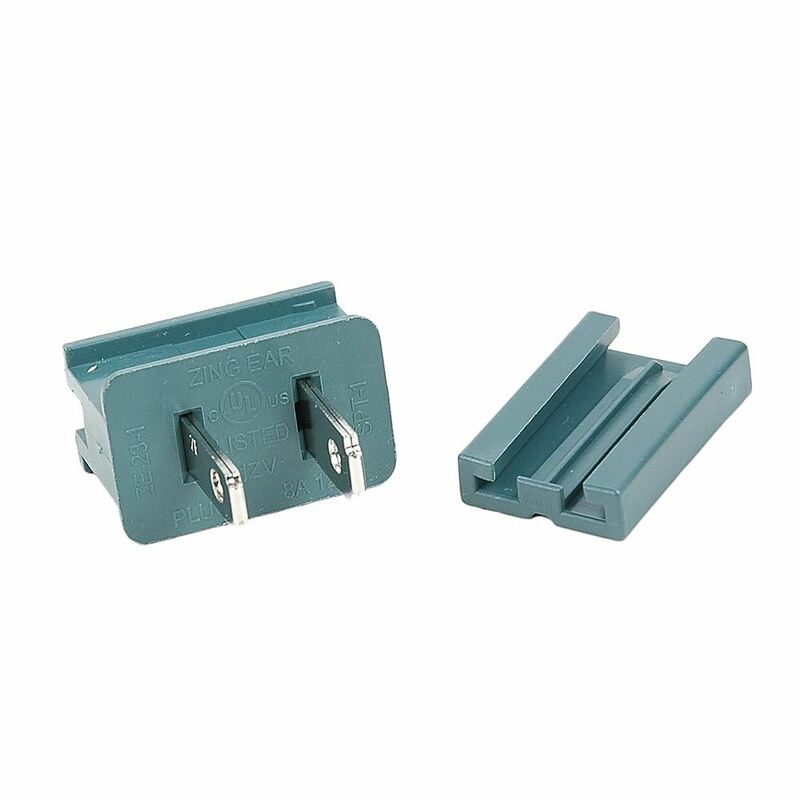 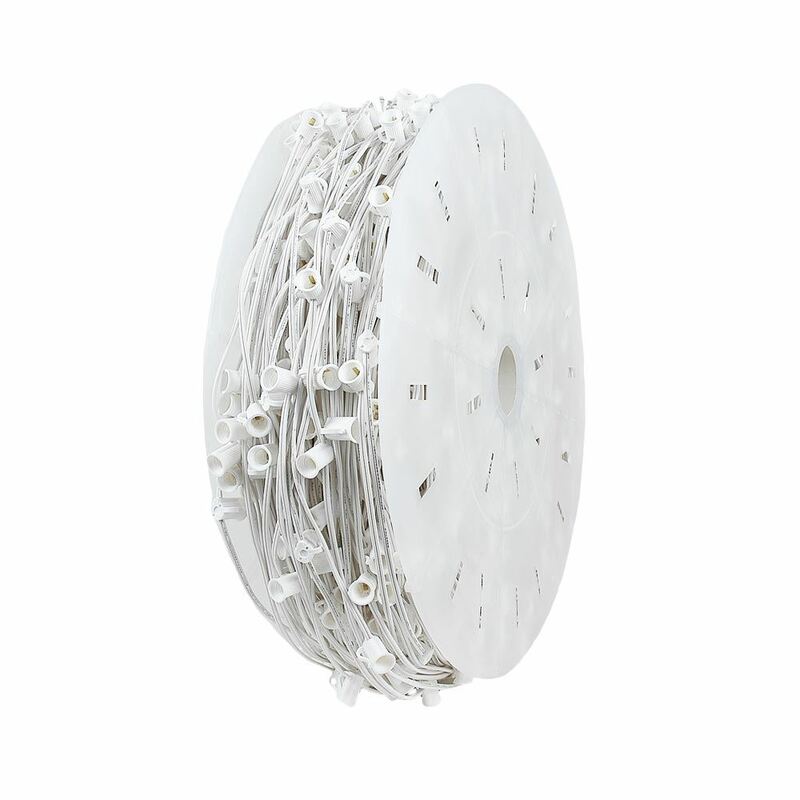 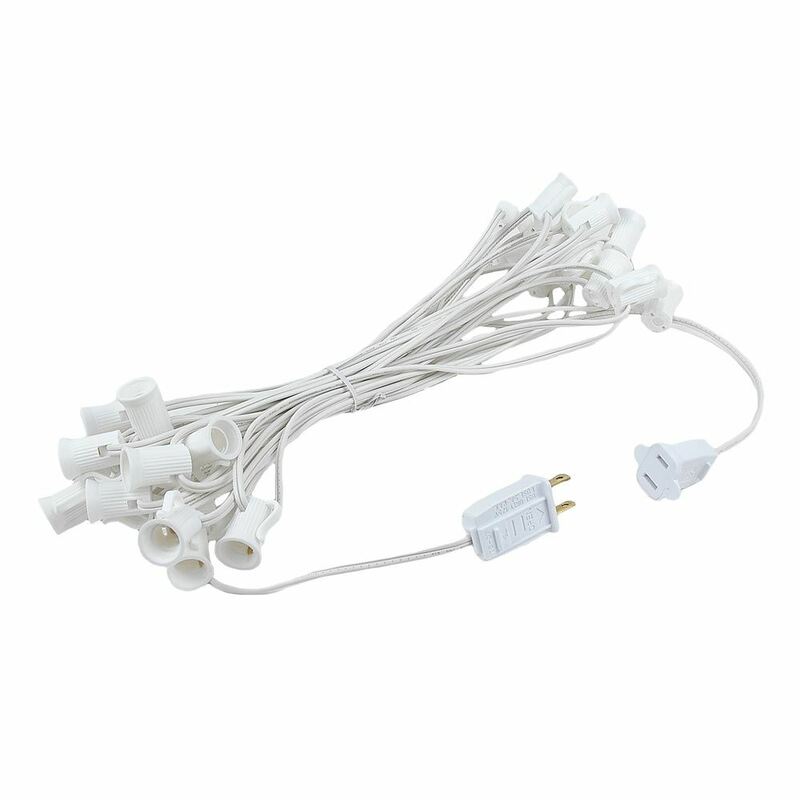 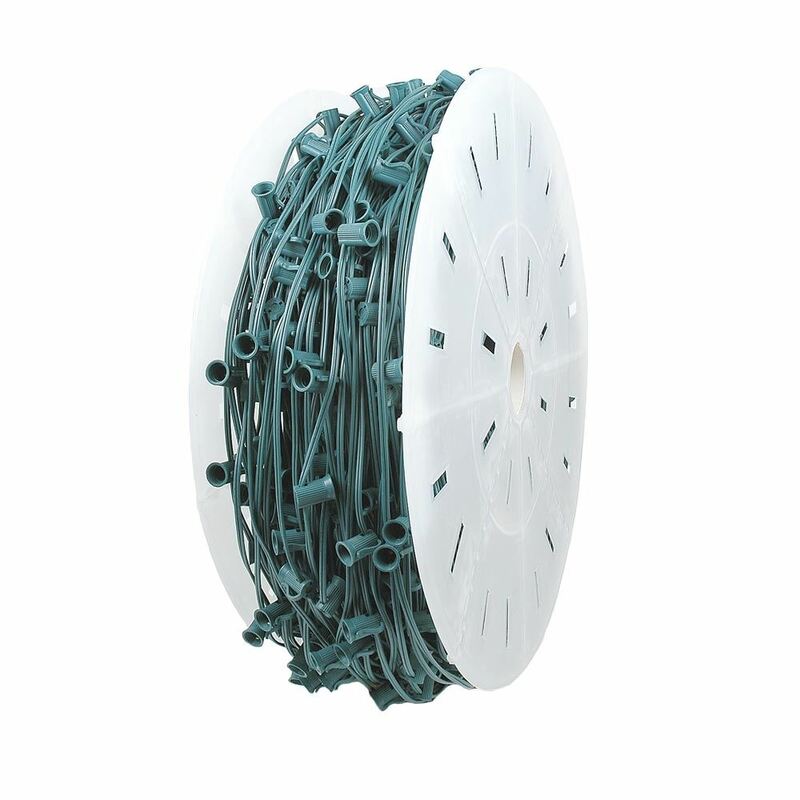 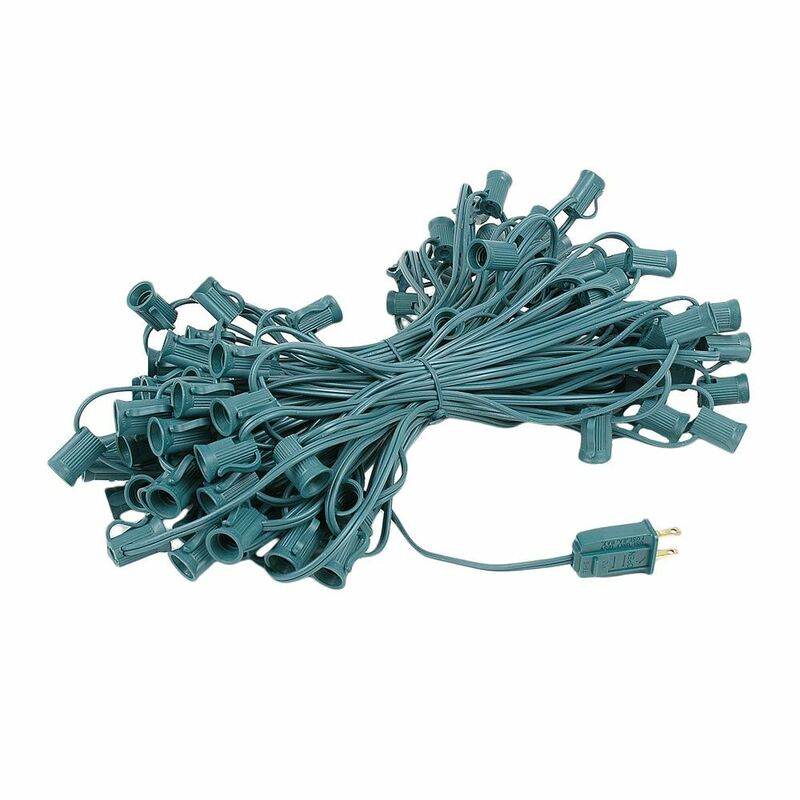 Fits a Candelabra Base (e12/C7) : use with our C7 Stringers, our Heavy Duty Candelabra (e12) Stringers, our C7 1000' Bulk Spools, or our Vintage e12 Twisted Wire Strings with Bakelight Sockets .